Get ready for an international adventure when you pack your bags for London because the city is one of the most diverse and culturally vibrant places on earth. Throughout history, settlers from around the world have made London their home, which has resulted in a melting pot of cultures. There is something in London for everyone and a few days at the Grand Royale London Hyde Park Hotel is the perfect way to experience all of the cultural attractions and international experiences firsthand. 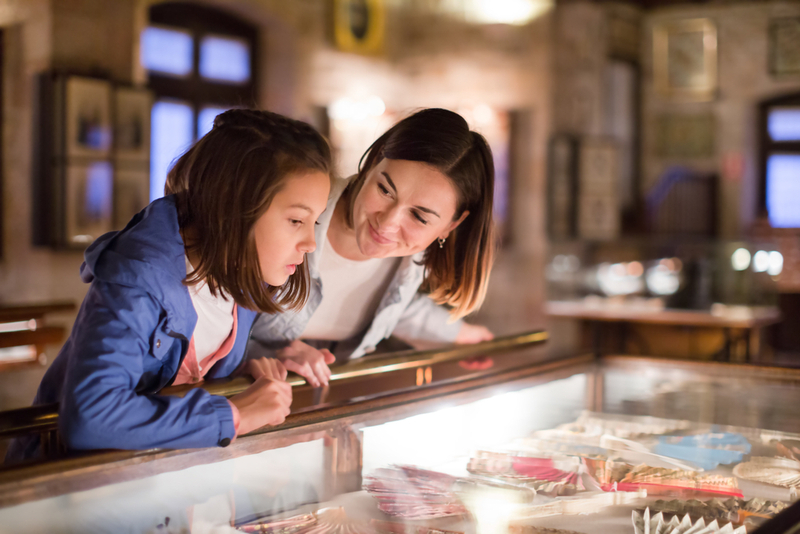 To help you on your cultural adventure through the city, we’ve put together a collection of activities that will take you on a journey around the world without ever leaving the nation’s capital. 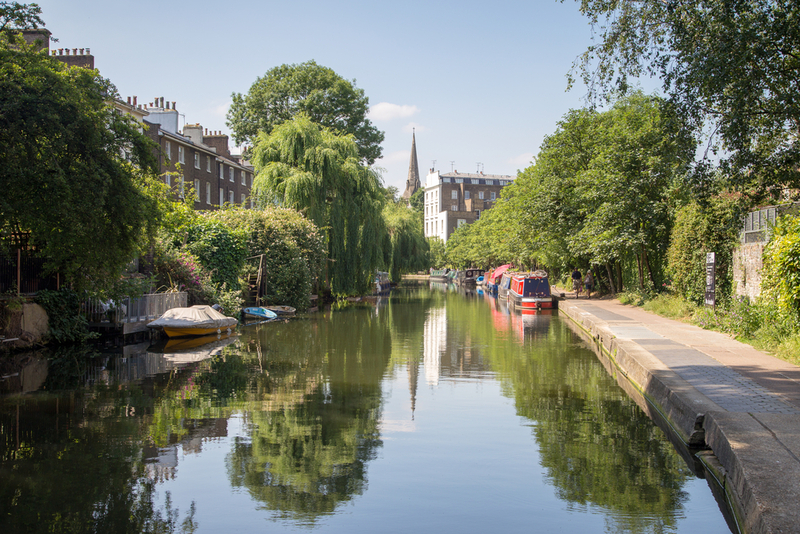 In the heart of Westminster lies one of the most vibrant cultural hotspots in London. The bright and colourful lights of Chinatown are a beacon of culture in the centre of the concrete city. The area brings in thousands of tourists every day from around the city thanks to its bustling community, authentic eateries and traditional shops. 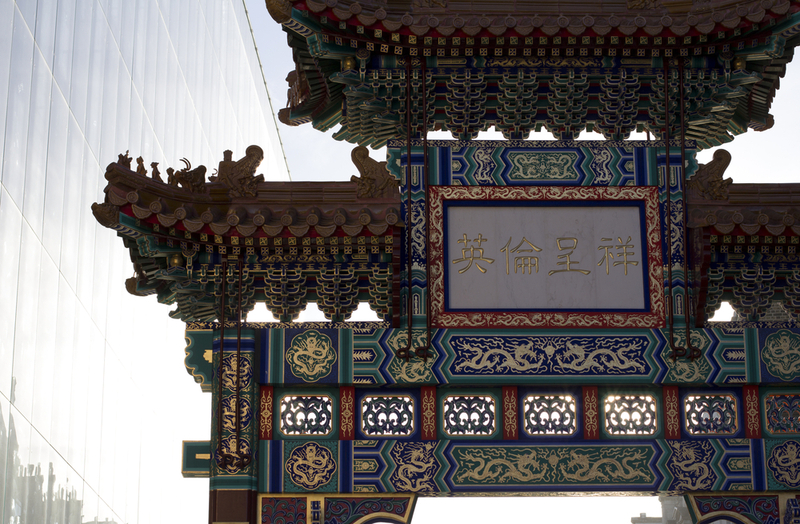 Take a stroll down Gerald Street and discover the amazing smells, sounds and sights of Chinatown. Simply hop on the Tube from the Grand Royale London Hyde Park Hotel and before you know it you’ll be transported into the heart of China where you can get lost in one of the oldest and richest cultures in the world. The Jamaican scene in London is one of London’s most vibrant cultures and has been responsible for some of the most prominent pop culture trends in Britain. The rich history of Jamaican settlers in London has injected new life into London over the last century, with the introduction and inception of new music, art and fashion. The Hootananny bar and venue in the heart of Brixton is a great example of Jamaican culture. With regular demonstrations of Reggae and world music, the lively venue is a must-see if you’re looking for a raw cultural experience. There aren’t many sights to be seen in the Neasden area of London unless you’re a fan of factories and IKEA warehouses, but there is a Hindu temple that sits amongst the grey buildings that is definitely worth the trip. The beautiful Shri Swaminarayan Mandir sits like a diamond in the rough amongst the backdrop of concrete factories, providing culture seekers with a photo opportunity like no other. It is often referred to as the only authentic Hindu temple in the UK and was built using only traditional methods and materials. Be sure to grab your camera and explore the gorgeous grounds of this breathtaking temple. 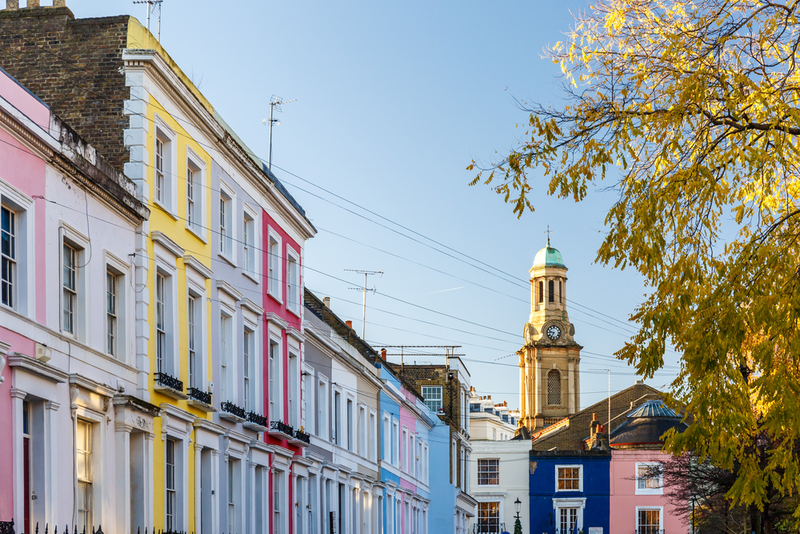 The French are known for a lot of things but if you take a stroll through the beautiful streets of Notting Hill you won’t find striped shirts or delicate pastries. Instead, you’ll discover one of the finest garment dealers in London. Aimé is renowned worldwide for its luxurious boutique fashion and has been padding out celebrity wardrobes for years. Be sure to stop by if you’re looking for some new clothes and discover the beauty of French fashion. Share the post "Around the world in one day with the Grand Royal"